Our Butik offers quality Nordic gifts and items for the home and family. 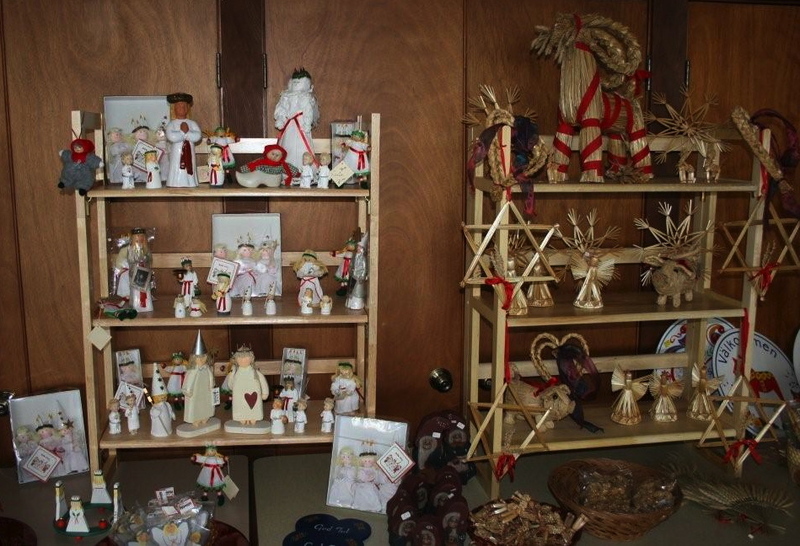 Here you can find wooden, metal and glass items, linens, paper napkins, candles, cards, books, jewelry, shirts, dolls, Christmas and Midsummer decorations. 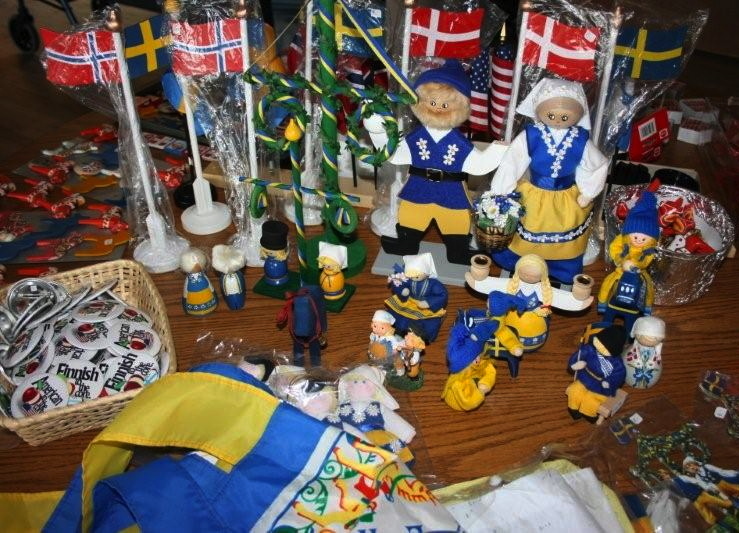 It is open during the Lucia Festival on the first Saturday in December and at other events throughout the year. Send an email message by completing the form below and clicking on the “Submit” button.